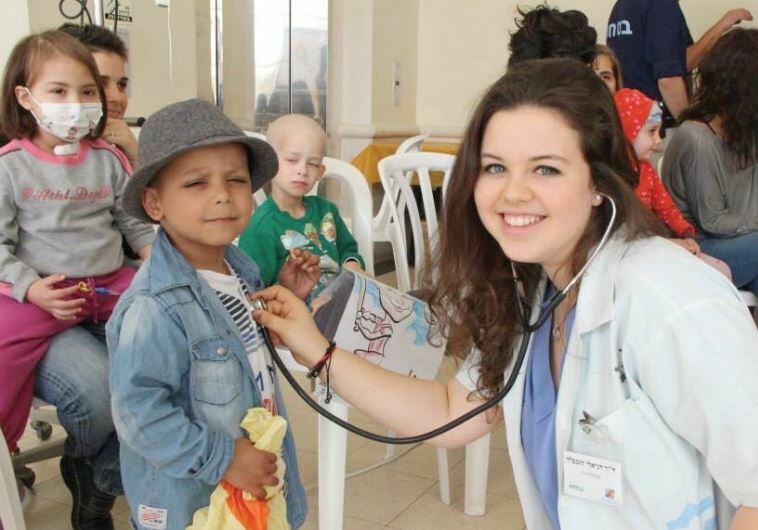 The Danielle Prize – Healing with a Heart ceremony, in memory of Danielle Sonnenfeld, will be held on Sunday at the President’s Residence in Jerusalem. Sixteen outstanding nurses and doctors in the field of pediatric hematology/oncology from hospitals all over the country will be honored this year. Sonnenfeld, who will be shaking hands with each recipient, is sure that his daughter would be proud. “The Danielle Prize is intended to recognize the human touch and compassion in medical care and will be awarded to those health professionals who’ve demonstrated exceptional caring toward patients and their families, in addition to their professional expertise and experience,” said Sonnenfeld.